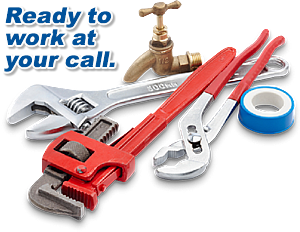 We are always ready to provide only the most superior and honest work from our Premium Commercial & Residential Plumbers. We work close with your needs and are sensitive to your valued time and schedule. 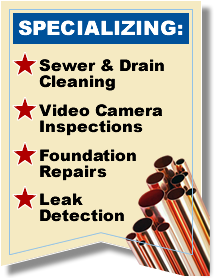 A lot goes into your plumbing system, whether it’s a home remodeling project, broken pipes, or general repairs, acquiring a reputable plumber is a must. When it comes to keeping your home or business running at peak levels, we are available.